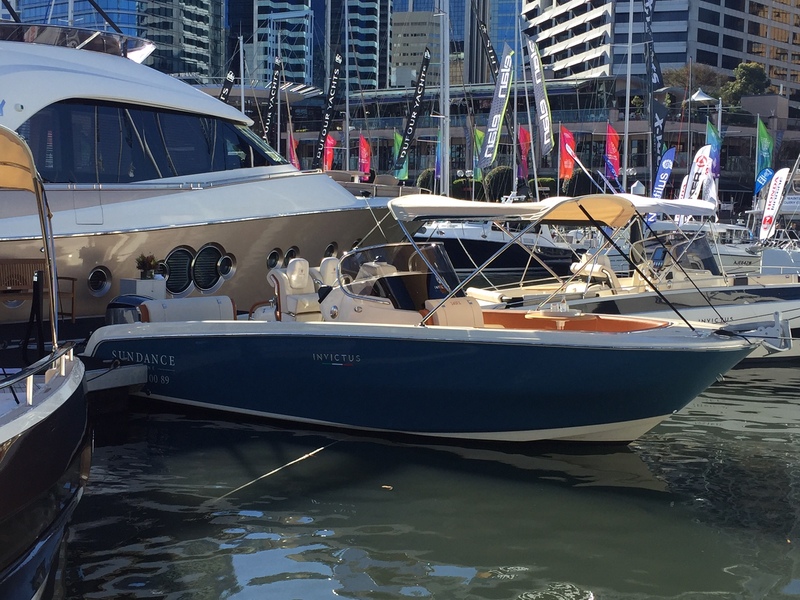 Luxury boat dealer Sundance Marine will present a line up of leading international powerboats at the 2018 Sydney International Boat Show including boats from the internationally renowned luxury brands Monte Carlo Yachts range, Prestige and the Italian Invictus range. 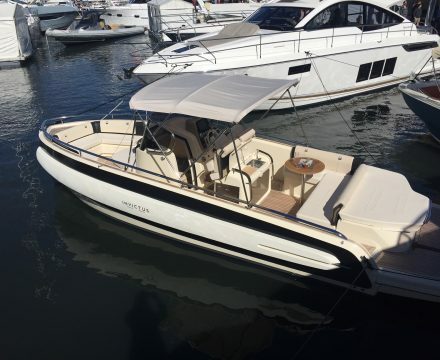 Used as day boats or as luxury tenders, they’re the perfect for outside waterfront properties. 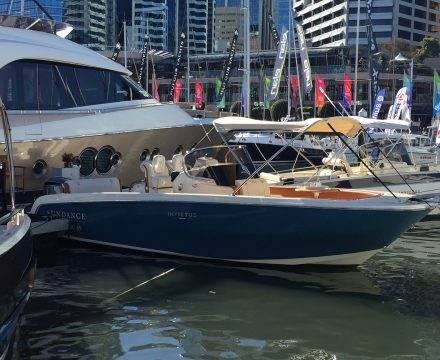 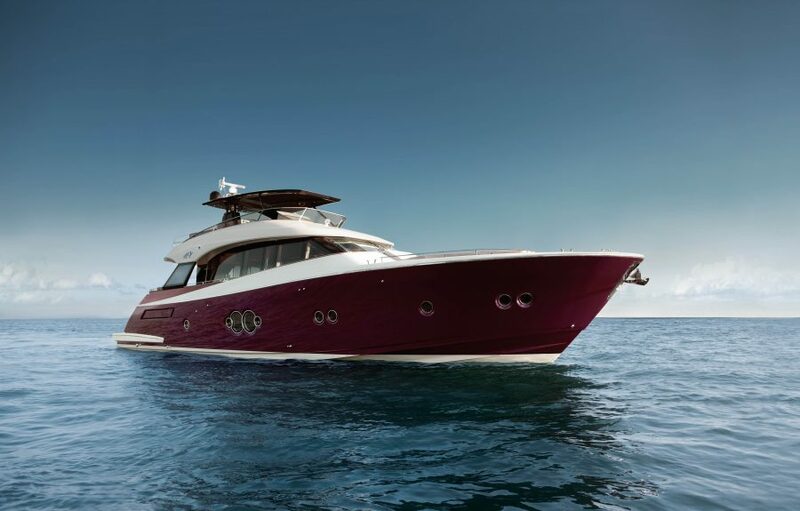 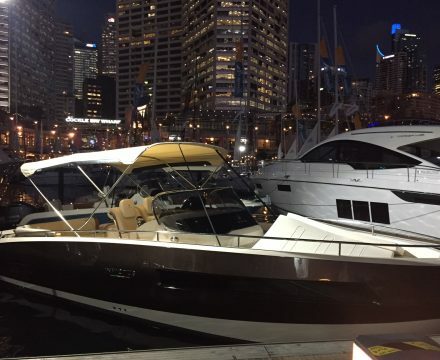 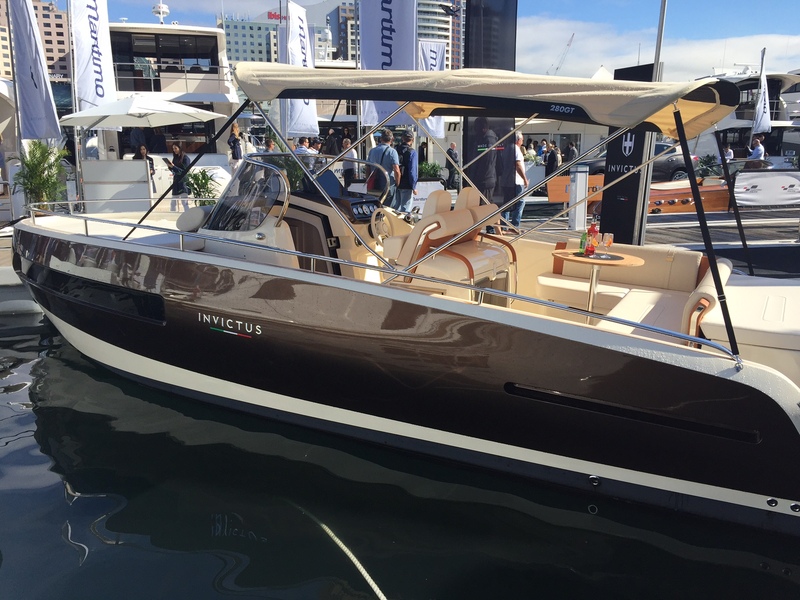 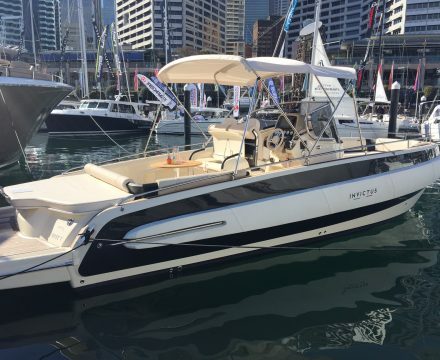 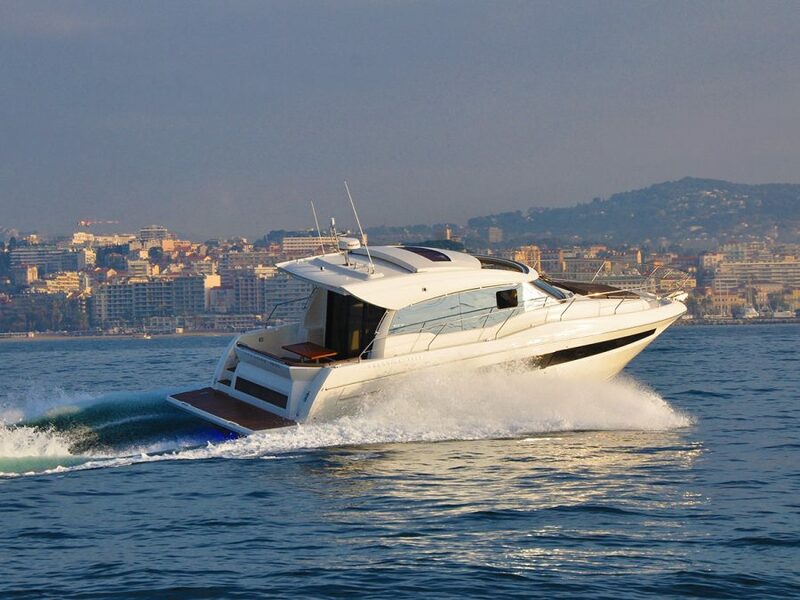 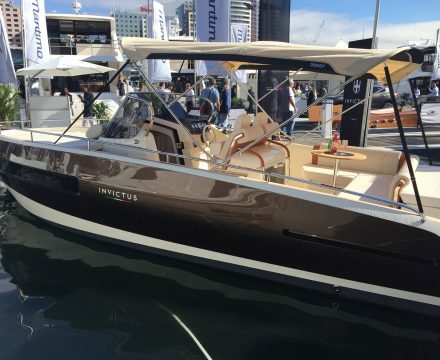 Features such as customisable bow areas, below deck space and innovative fenders are just some of the examples of Invictus taking the category to new places. 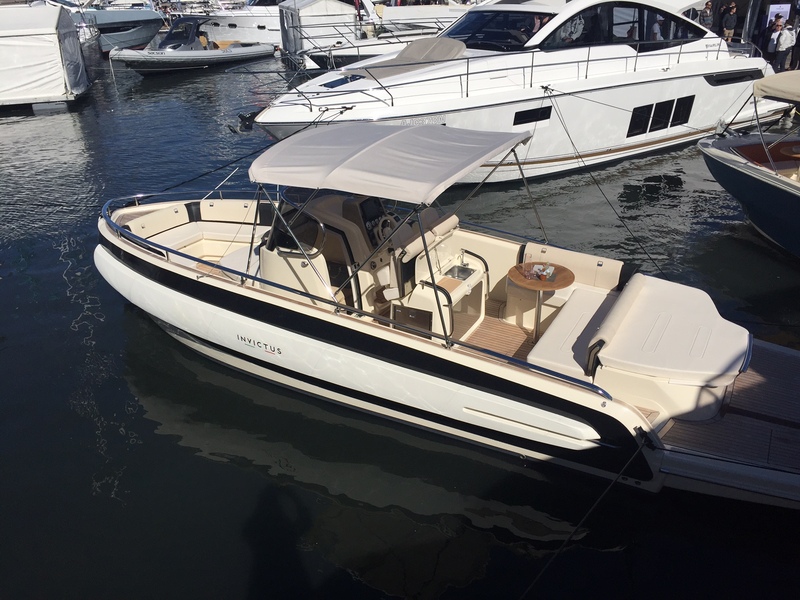 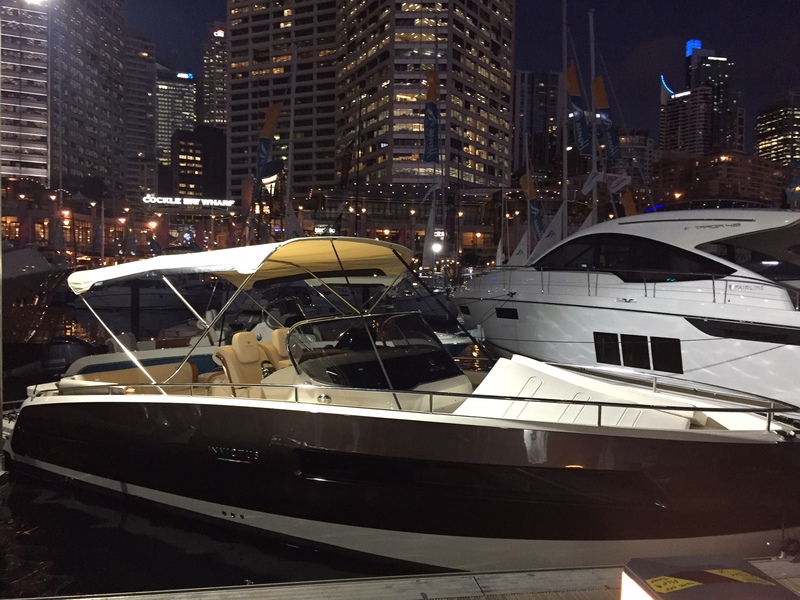 Prestige has successfully offered a range of sedan and flybridge models from 42 – 75 feet since the brands creation in 1989. 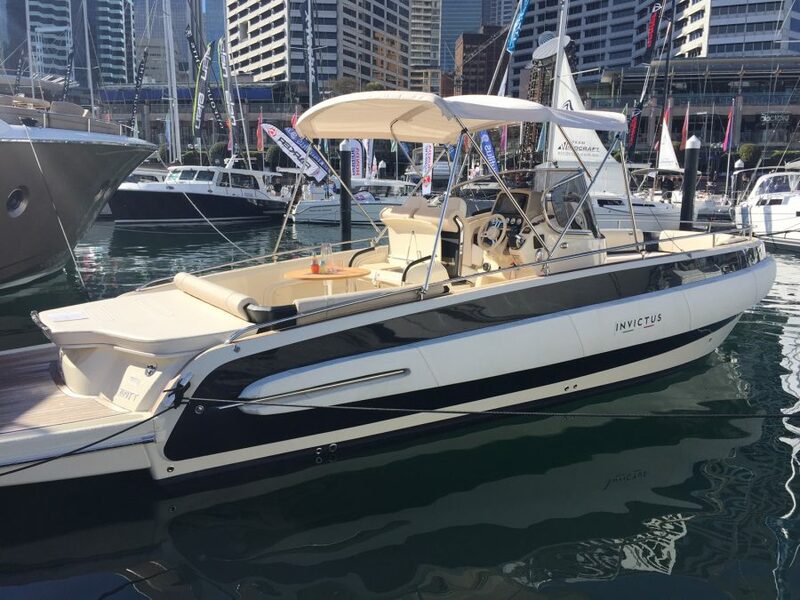 Designs without pretence, the use of fine materials in light open spaces are ideal for the way we enjoy boating in Australia.